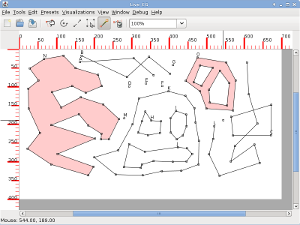 LiveCG is an open source software that provides an environment for visualizing algorithms from Computational Geometry. We created a video for presenting the framework at SoCG 2014 in Kyoto, Japan. It presents the Geometry Editor and some of the visualizations that have been implemented in LiveCG.